Marty has bought his uncle’s farm and he needs our help! 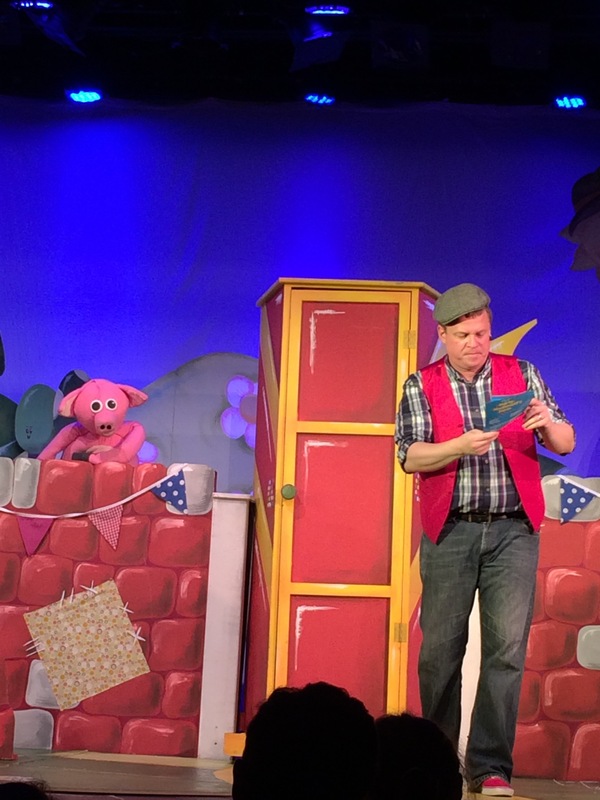 Starring the voice of CBEEBIES’ Justin Fletcher as Pongo the Pig and directed by Tweenies creator Ian Lauchlan this is good, honest fun for the little ones. Presenter Martin Parsons enlists the help of his young audience along with Sheena the Sheep, Molly Moo the Cow and Pongo the Pig to save the farm from Crafy the Crow. Selling wool, milk and Pongo’s joke books at market and singing all the staples along the way including Wheels on the Bus”, the ‘Grand Old Duke of York’ and of course ‘Young Macdonald’!